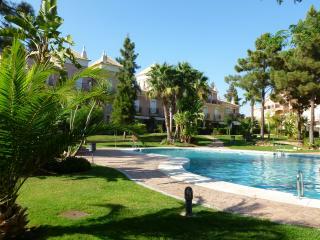 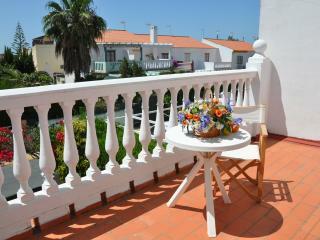 La Antilla - House Ground Floor - Near the beach and downtown. 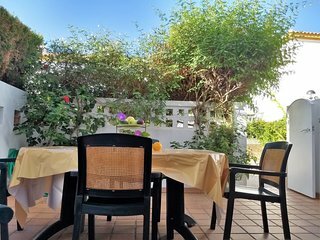 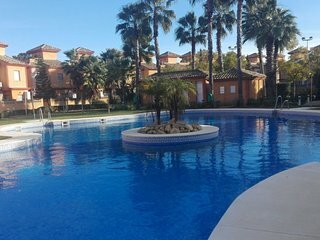 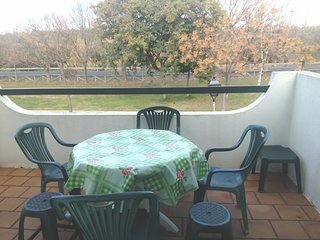 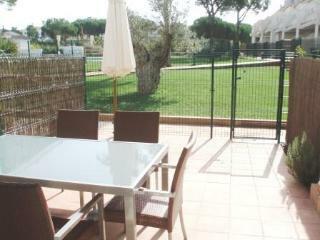 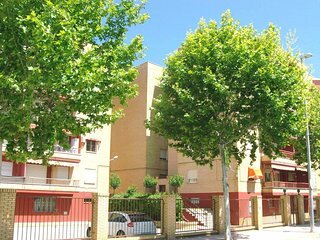 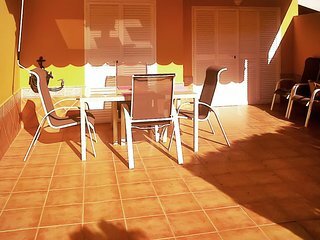 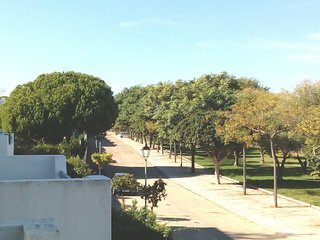 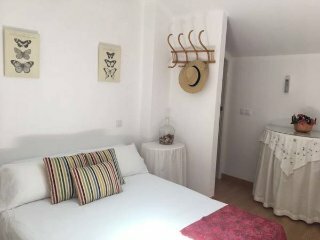 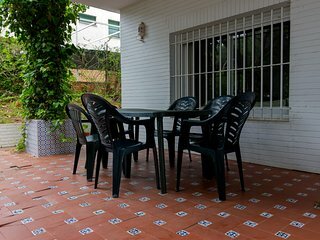 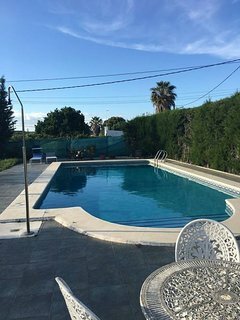 Townhouse Islantilla, Costa de la Luz. 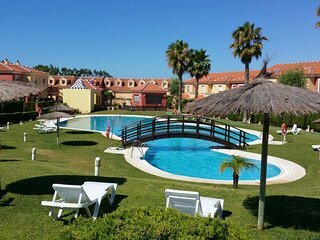 Beach and Golf. 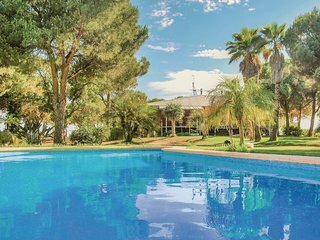 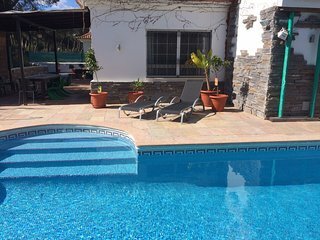 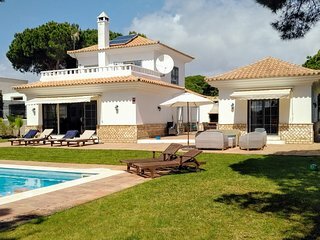 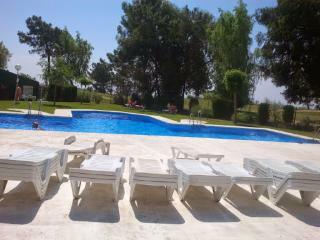 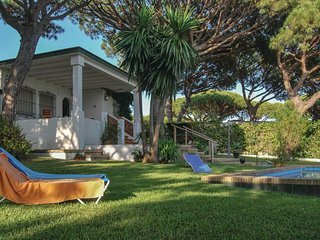 Villa Limonero with private pool and wifi.